Welcome to the April 10, 2007 edition of Carnival of Biotechnology. On Pharma presents a report that tens of thousands of pharma sales reps are suing current and former employers for overtime – $1 billion in settlements could be at stake. H.S. Ayoub presents Biotechs Ahead of Pharmas after All? posted at BioHealth Investor. 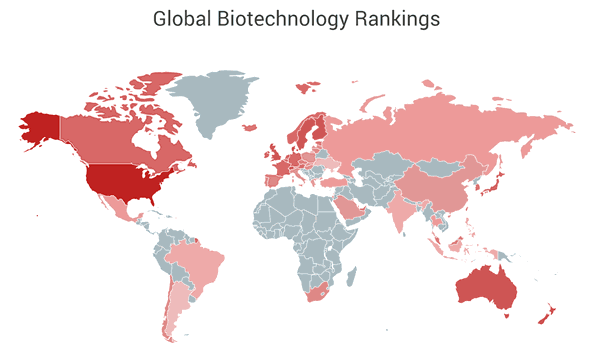 Bloomberg reports that biotechnology companies can’t find enough scientists to hire, threatening to slow one of the industries bolstering U.S. job growth. 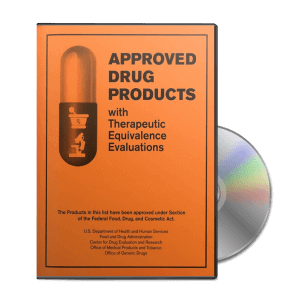 In the pipeline has a cautionary post about Amgen’s attempt to expand the indications of Epogen, resulting in new warning labels on drug packaging and potential charges that it has recklessly endangered patients’ lives. H.S. Ayoub presents Bruker BioSciences: Earnings Growing, Insiders Buying posted at BioHealth Investor. biologyfool presents Micro RNAs: The Last Frontier of Medicine? posted at Baby Biotechs. Some interesting developments in stem cells. First, Venture Beat asks, Is Big Pharma tiptoeing into embryonic stem cells?. Then, the California Biotech Law Blog and Patent Baristas present the fall of the Wisconsin Alumni Research Foundation’s stem cell patent claims. For more information, see the Carnival of Biotechnology Homepage, or submit a link for the next edition. Interested in hosting a future Carnival of Biotechnology? Let me know.